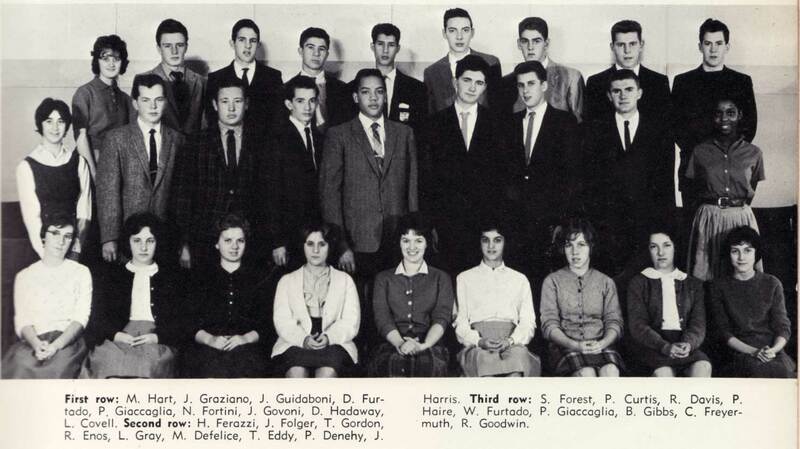 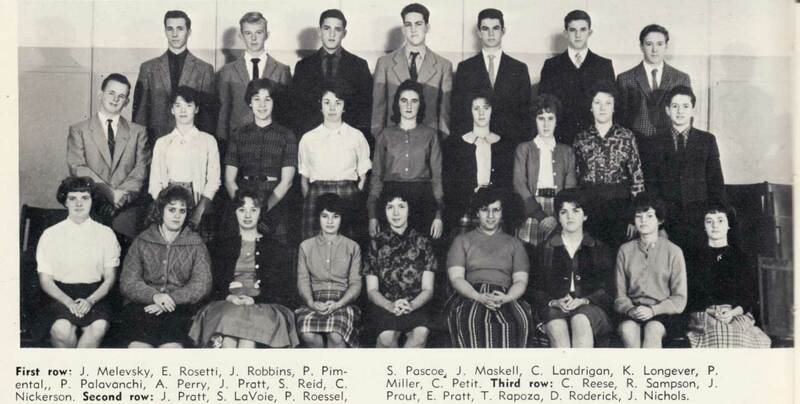 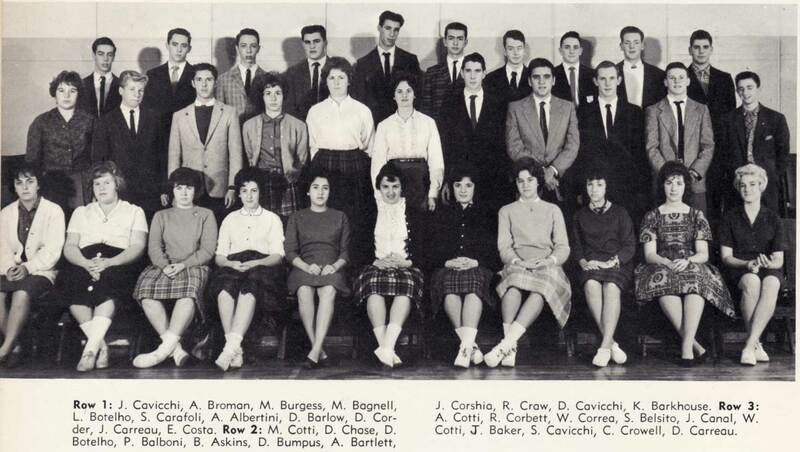 Welcome to the PHS Class of 1963 webpage! Its been — Fifty Years— since we were just starting out in life. 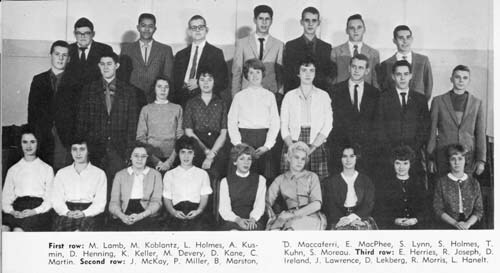 This 2013 reunion is a most impressive milestone in the lengthening progress of our classmates' lifetime adventures. We hope that this web presence will help us keep in touch, and provide a place where we can share memories, update everyone on what has happened over the years, post information of interest to the Class of '63. 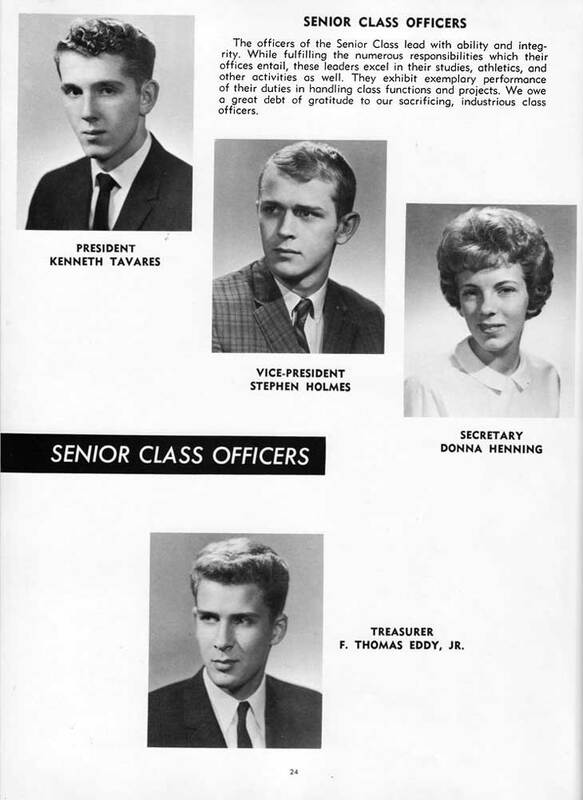 If anyone has anything they would like to place on thes pages, please email Jim Baker or Karen Sitta Glowka. 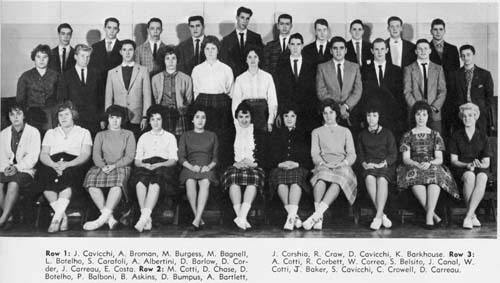 Do you remember who was there all those years ago? The pictures below (from the 1962 Pilgrim yearbook) may help ... (click on the image for a larger version). 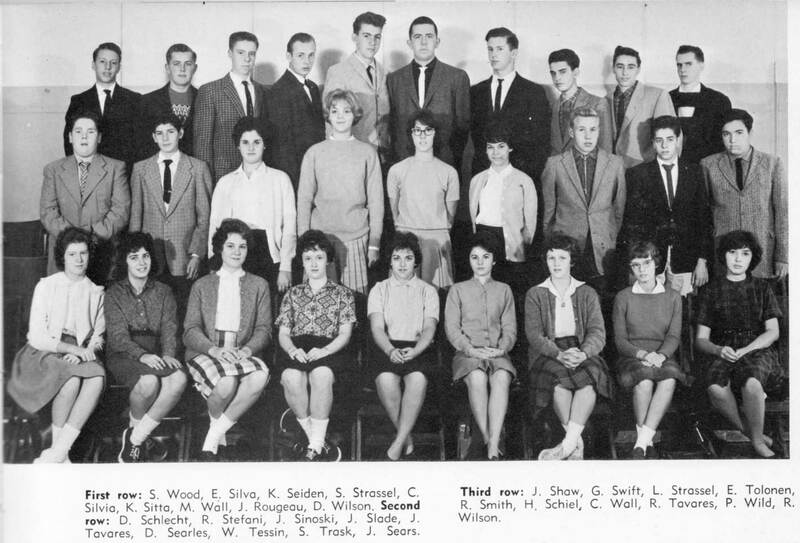 For a more detailed view of our past selves, go to the '63 Updates page and click on the current names to see each graduate's 1963 yearbook entry.